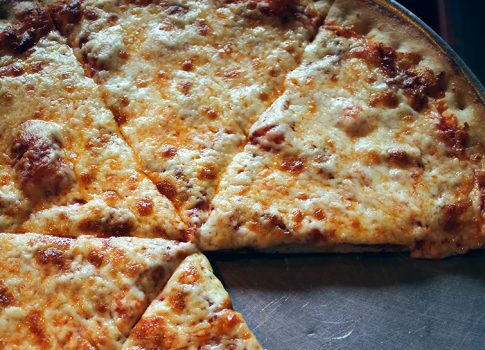 A fresh, thin 10” crust topped with garlic butter and cheese, then baked to a golden brown. Always fresh out of the oven – made to order. An 8” open-faced hoagie roll topped with our special recipe pizza sauce and cheese, then baked. Add pepperoni or sausage for .30. A bag full of hand cut breadsticks made to order with our fresh dough. Baked golden brown on the edges, then brushed with garlic butter and sprinkled with parmesan cheese. Served with 1 dipping sauce. An 8” open-faced hoagie roll topped with garlic butter and cheese, then oven baked. Cheese, Pizza, Ranch, BBQ or Garlic Butter. Topped with the finest mozzarella, provolone, white cheddar, romano and parmesan cheese. 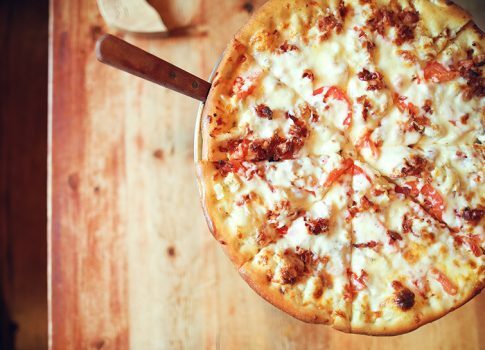 Sauced with our signature BBQ, then topped with bacon, ham, pineapple and mozzarella cheese. Substitute pizza sauce for BBQ sauce upon request. Topped with the leanest grilled chicken, green peppers, onions and mozzarella cheese. Made with pizza sauce or you may substitute ranch or BBQ sauce for a rich gourmet treat. The best veggie pizza in town! Topped with green peppers, mushrooms, white and green onions, black olives, banana peppers, tomatoes and part-skim mozzarella cheese. We combine beef, bacon, tomatoes, onions and green peppers on a hand-tossed or thin crust, then add loads of mozzarella cheese. We top this one with the leanest pepperoni, sausage, beef, ham and bacon, then cover it all with rich mozzarella. A combination of some of the finest meats and vegetables gives this one its name. Toppings include pepperoni, sausage, mushrooms, green peppers and white onions. Everything that’s on the Combination plus lean ham and plump black olives. 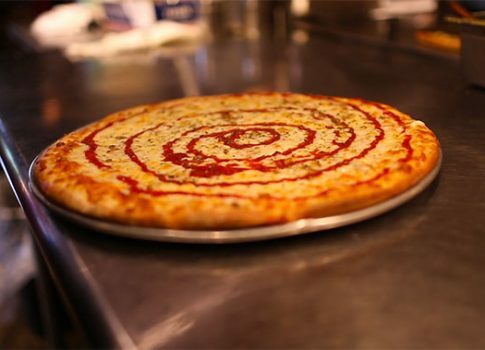 With over 14 toppings, the largest of these handmade masterpieces can weigh more than 5lbs. Topped with pepperoni, ham, sausage, grilled chicken, bacon, beef, green peppers, mushrooms, white and green onions, black olives, banana peppers, jalapeños and cheese. This pizza will drive your taste buds wild! Please allow additional cooking time. Layers of ricotta, provolone, mozzarella and white cheddar cheeses, Italian sausage and our special recipe tomato sauce. Sprinkled with a blend of Italian spices. A ZwanzigZ original made with salami, ham, pepperoni, tomatoes, onions, mozzarella cheese and our homemade creamy parmesan Italian dressing. Baked golden brown then topped with fresh lettuce. Oven-baked with grilled chicken, green peppers, onions and mozzarella cheese. We make it with pizza sauce but ranch or BBQ may be substituted upon request. Italian meatballs baked with ZwanzigZ special recipe meatball sauce, covered with cheese and baked until golden brown. Lean steak, mushroom sauce, green peppers, onions and mozzarella cheese, baked to perfection. Substitute pizza sauce upon request. Pepperoni, sausage, mushrooms, green peppers, onions, pizza sauce and mozzarella cheese are combined on an 8″ bun. Bakes and served hot from the oven. Oven-baked with ham and cheese, then topped with lettuce, tomato and mayo. Fresh sliced Roma tomatoes, mushrooms, white onions and banana peppers. Rich ricotta, mozzarella, and fresh spinach. Pepperoni, sausage, bacon and beef. Grilled chicken, green peppers, onions and pizza sauce. Substitute BBQ or ranch sauce at no extra charge. 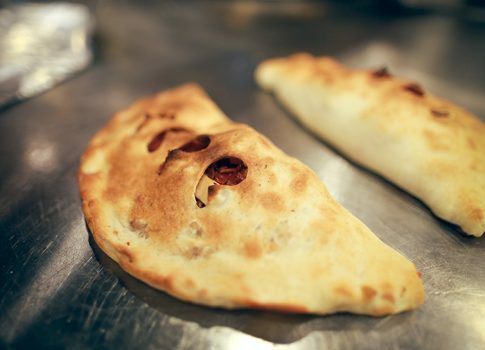 Filled with salami, grilled chicken, bacon, green onions, creamy parmesan Italian dressing and mozzarella cheese. Pepperoni, sausage, green peppers and onions. Any extra toppings can be added! 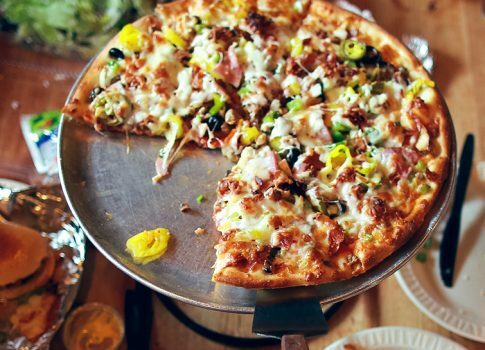 Choose from pizza, BBQ, or ranch sauce and up to 4 pizza toppings. ZwanzigZ original recipe dough is made fresh daily. Our sauce is a proprietary blend of California tomatoes, olive oil, spices and a few secret ZwanzigZ ingredients. Our cheese is the finest in the industry, contains only natural ingredients and is never frozen. Popular ZwanzigZ fresh brewed craft flavors available.  Complement your meal with one of our 20+ craft beers and sodas currently on tap at ZwanzigZ. All of our craft beers are brewed right here in our Columbus, IN brewery. We are home to the coldest craft beer taps in town and have growlers and packaged beer available for carryout. Because pizza and beer make the perfect pair.